The iconic jacket. It’s the one key piece found in every woman’s wardrobe. The coveted essential she builds upon season after season. But what makes a St. John knit jacket so unique? From the very first sketch to the yarn development and final assembly in our own Southern California workshops, our heritage comes to life through each tailored piece. 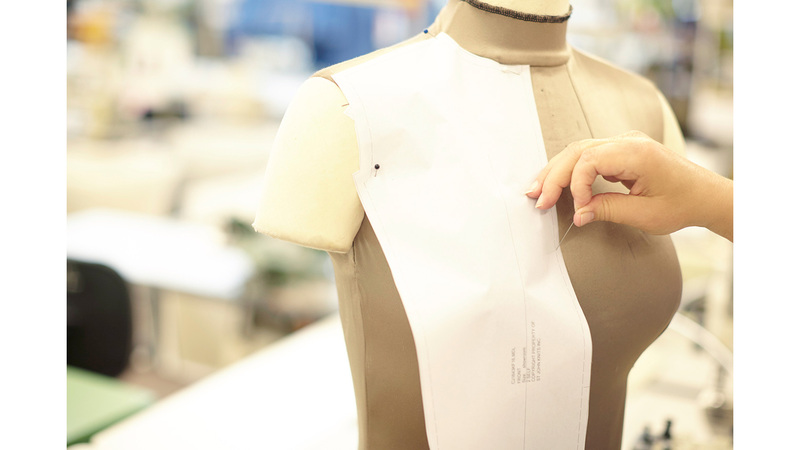 See how our craft becomes couture and how it can only happen here. Shop the Textural Twill Frayed Knit Jacket. A unique stitch is developed in-house with a collaboration of our designer and textile designers. 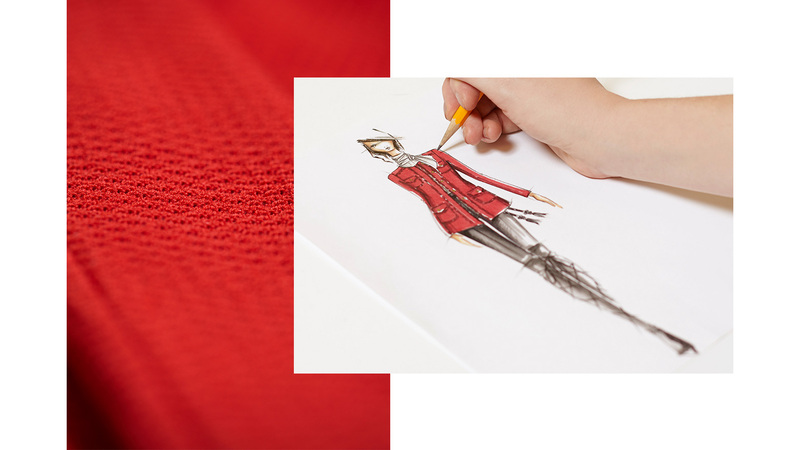 During this process development can take up to 6 weeks to get the initial stitch just right to inspire the initial sketch. Meticulous attention to detail is made with the pattern creation. 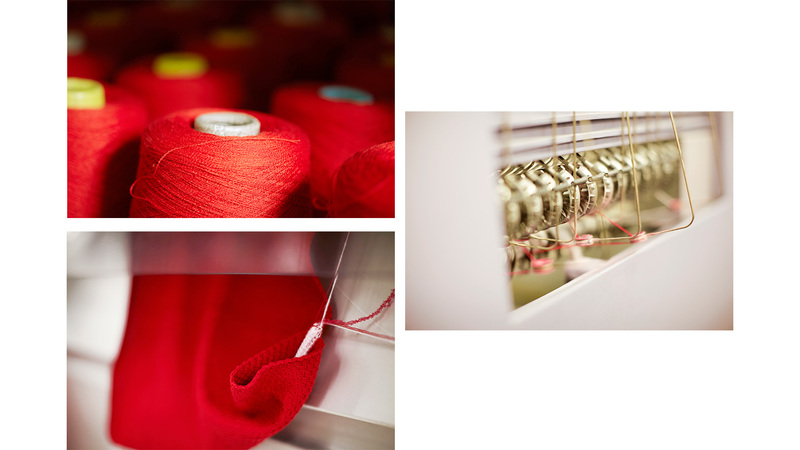 An innovative multi-step process twists various yarns to create exclusive blends that are used to create knitted fabric. 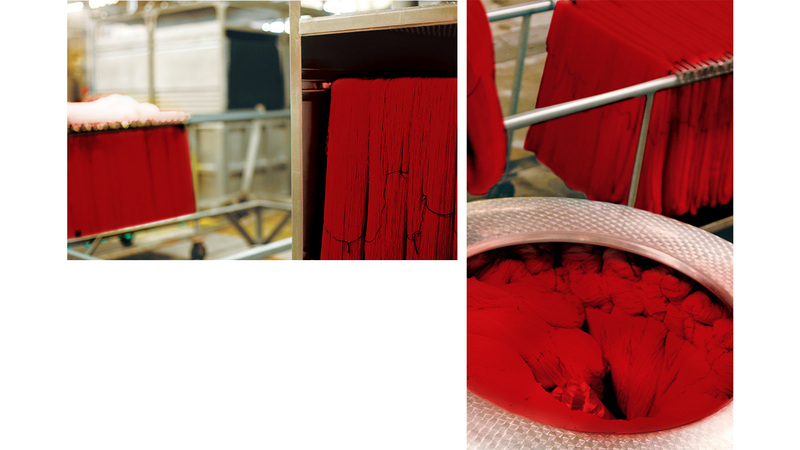 The yarns are dyed in-house to create the rich colored hues. 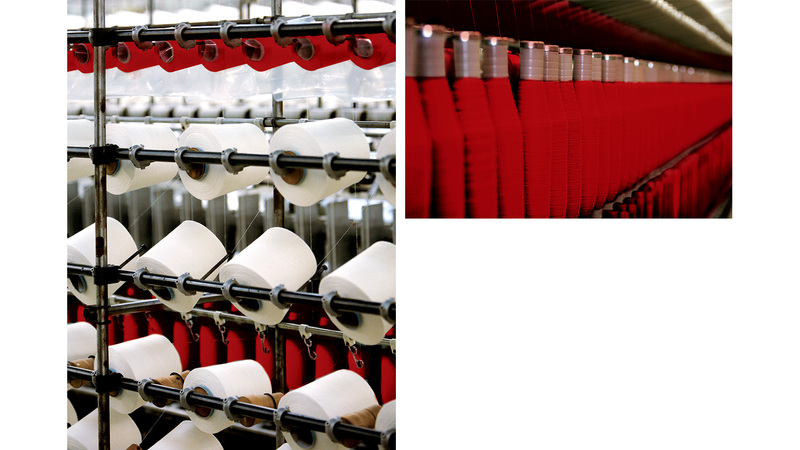 From start to finish the yarn goes through the spinning, dyeing and coning process for onwards of up to 4 weeks. Each jacket is knit sequentially with our own yarn on our own highly advanced knit machines from the same cone of yarn to ensure color consistency. This approach to creating knitted fabric has remained constant for the past 53 years and counting.